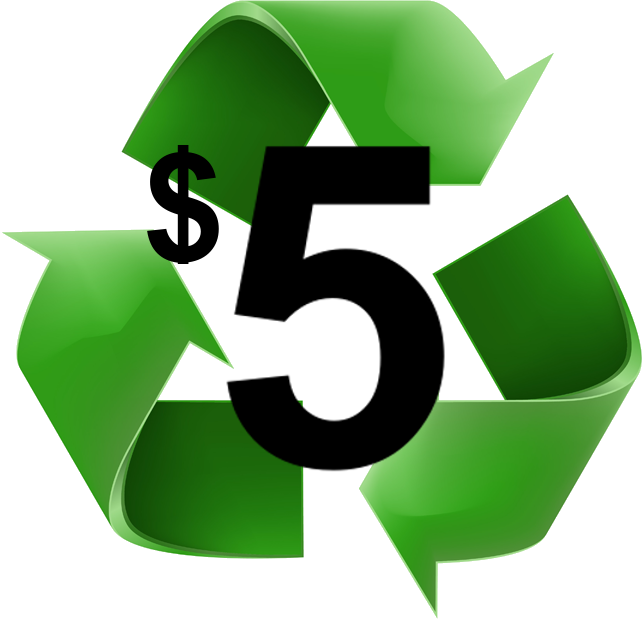 recycle — Lumed Science Inc.
For your commitment to the environment we provide you with a special recycling rebate of $5 for each LEAP returned! In addition we will take care of the shipping. We are driven to create products that enhance the lives of our doctors, patients and the environment. In order to do this we package in recyclable materials, use small package sizes to reduce carbon footprint from shipping/storage and have a Recycling Program for retired LEAPs. Please complete the form below and your retired LEAP will be on its way to greener pastures. Thank you! We will send you an email shortly with instructions and shipping information.